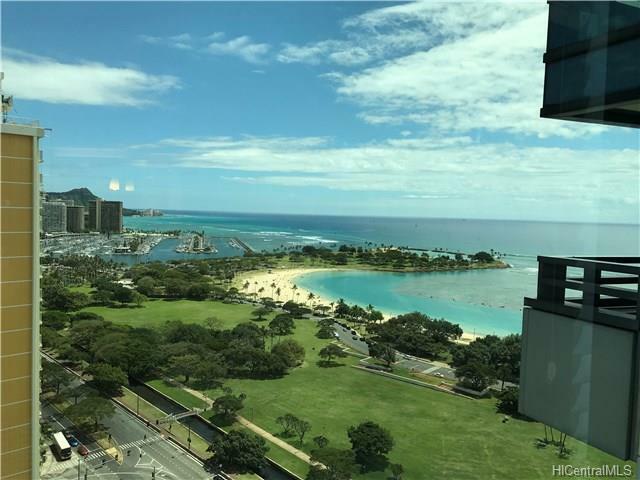 Stunning Diamond Head and Ala Moana Harbor Views! Wake up and check the surf at Bowls every morning OR walk to your sailboat! 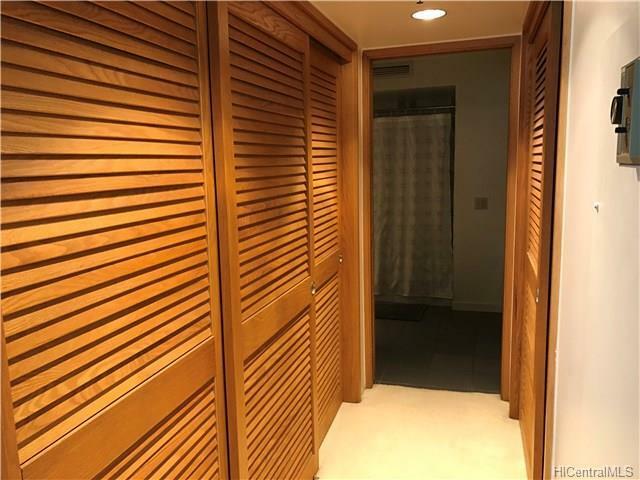 Nauru Tower is an Affordable Luxury Complex with MANY AMENITIES...24 hour security, covered parking,heated pool,tennis courts, BBQ area, bike and board racks...plus storage for your beach toys! Great for family entertaining! This "07" unit is very clean and comfortable. Central A/C, upgraded appliances. Tenants vacating soon. 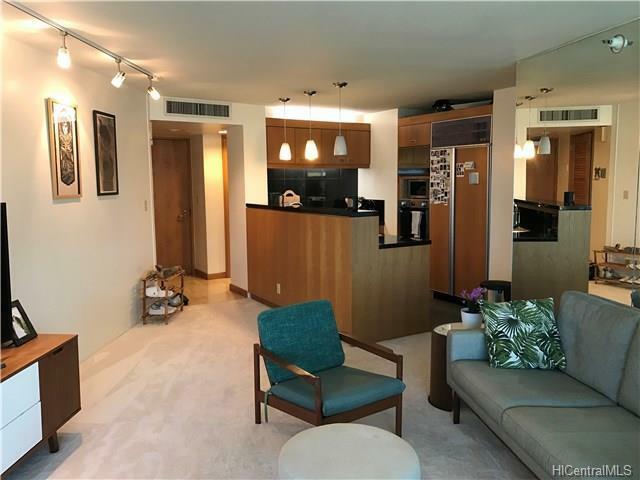 Nauru Tower is located centrally between Kakaako and Ala Moana...walking distance to world class shopping,restaurants, jogging/walking paths, ocean activities. A Hawaiian tropical feeling within the complex along with added commercial spaces and an abundance of guest parking. Grounds are well maintained. Must See! PARKING SPACE ON 4A FLOOR. 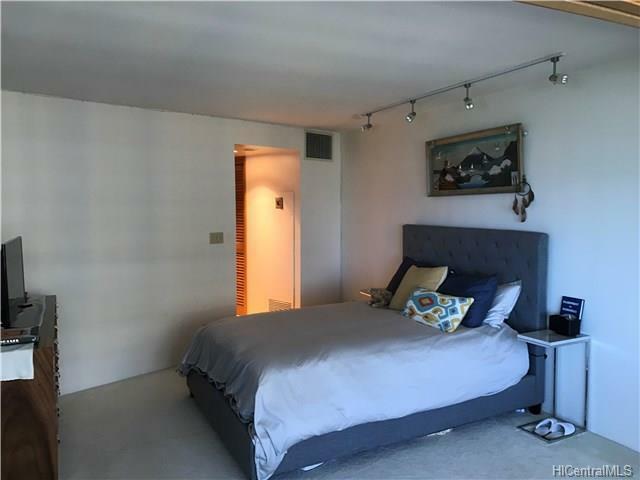 Listings provided courtesy of Sterman Realty.